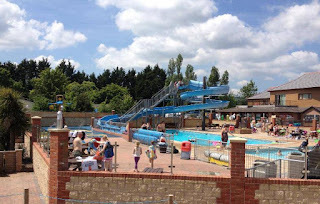 Lady's Mile Touring & Camping Park is a family run park providing high-quality accommodation and facilities within a picturesque location just outside the Devonshire town of Dawlish. 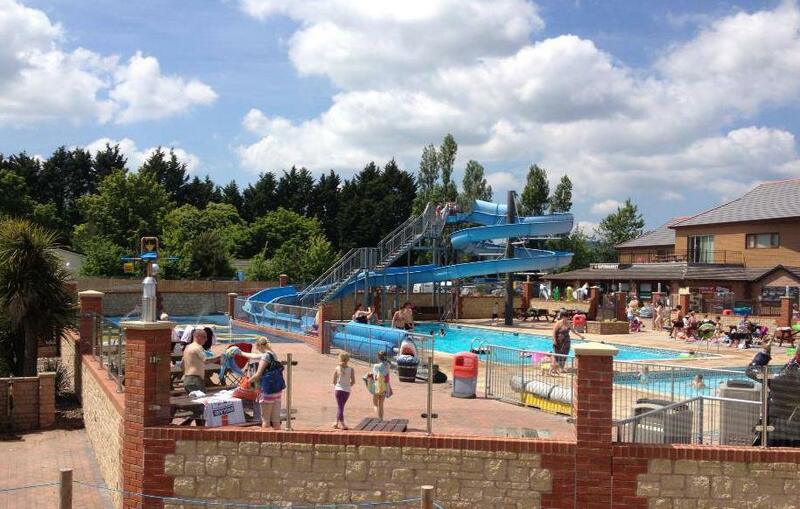 The park is a relaxing and enjoyable place to stay, you won't even have to leave the site to enjoy a holiday full of family fun - come rain or shine. The pitches onsite are very spacious and there is a choice of 3 areas. Our grass camping pitches accommodate tents, caravans, motorhomes and trailer tents. with optional electric hook up. If you want something even more special then out Meadow Super Pitches come with large hardstanding and grass area, electric hook up, drainage and mains water hook up. Our safari themed tents are perfect for a luxurious glamping holiday. We have two types of accommodation available, including a 2-bed version with a king size four poster bed and twin room and a 3 bedroom version with 2 king beds and a separate twin room. The lounge comes with a sofa and a dining table. A kitchen comes with a range of superb appliances. You can unwind in your own hot tub with a glass or two. 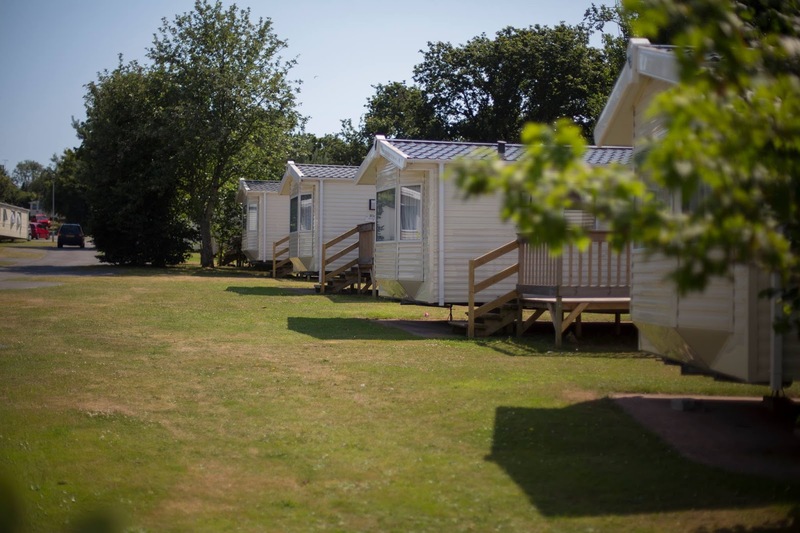 The park also offers a range of static caravans which come in different sizes - specific information can be found on our website. There are luxury lodges which come with private parking, a decking area and modern facilities. Or why not try the luxury self catering penthouse apartment.